donation to help for the shipping. Startling evidence of the soul's incredible journey after death. An increasing number of people believe in reincarnation. 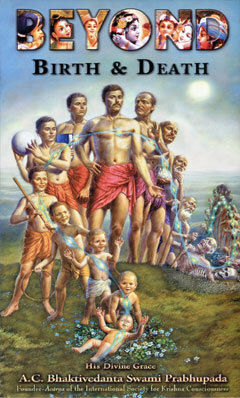 Reincarnation means leaving this body and accepting a new one, over and over again . But reincarnation does not have to remain an eternal reality. This powerful book will give you knowledge to help you break the cycle of reincarnation. Please help for the shipping.